There are many techniques and manipulations for doing a foot massage but in this article we will focus on the simple practice which can be inculcated in our daily practice. 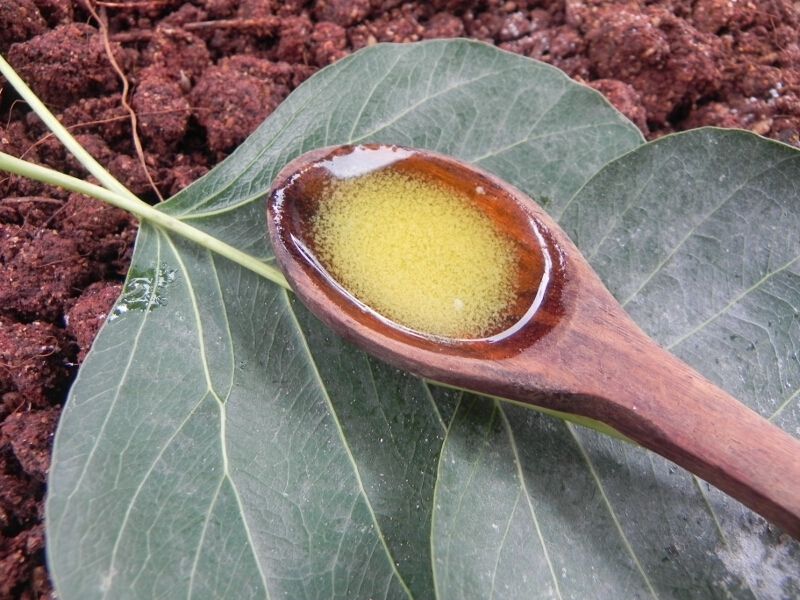 Homemade ghee (clarified butter), Cow’s ghee, sesame oil, mustard oil, olive oil, coconut oil or any other relaxation oil can be used for the massage. For the daily use Cow’s ghee is considered to be the best. Simply use few drops of the selected oil/ghee and rub it on your feet. Use the smooth surface of a small metallic bowl to rub it gently on your feet. Classical texts indicate “bell metal” as the best choice for the same. Rub it gently in both directions for 2-10 minutes on both feet. After this relaxing routine simply wash the feet with warm water. It can be done anytime of the day. It’s good if done just before sleeping at night. Listed above are just few of the benefits. It is also helpful in treating many ailments. For this purpose various therapeutic oils and techniques are used depending on the complaints. So if you have any ailments consult with your Ayurveda specialist. And if you don’t have any ailment let’s start practicing this technique to avail above benefits and run far away from diseases!